The first time you see an Alfa Romeo 4C Spider, you'll say 'the sky's the limit'. 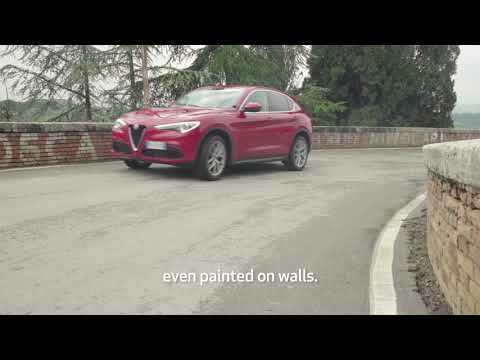 This masterpiece in style and performance is born from the purest Alfa Romeo spirit: a project that wants to show with enthusiasm a supercar dream. A unique car, created to excite the driver, both on the tracks and on the road. From now on, every passionate driver's dream can be realised.